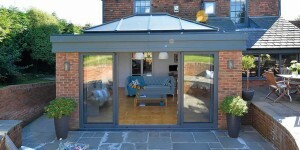 Aluminium products have become increasingly popular for domestic use as well as commercial in recent years. 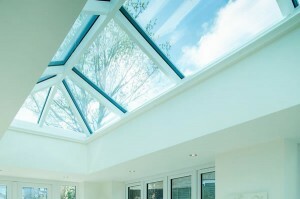 Aluminium offers many benefits such as strength, durability and high thermal efficiency. 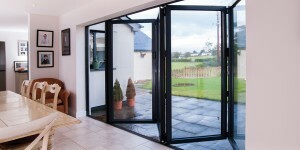 Given Aluminium’s inherent strength, this allows the use of narrower profiles with slim sightlines which can create large expanses of glass, allowing more of the outside in. 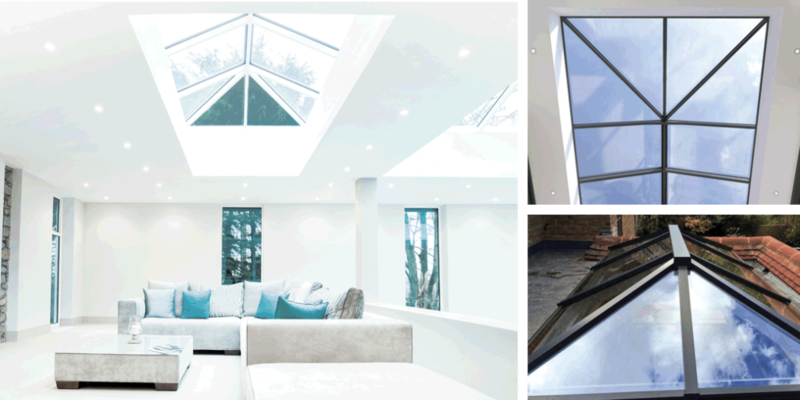 We are able to offer Windows, Entrance Doors, Patio Doors, Sliding Doors, Bi-folding Doors, Slide & Swing, Curtain Walling, Flat & Walk on Rooflights, Roof Lanterns and more in Aluminium. 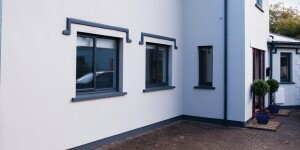 All our aluminium products are available in an extensive range of colours and design. Why not download our brochures for further information?